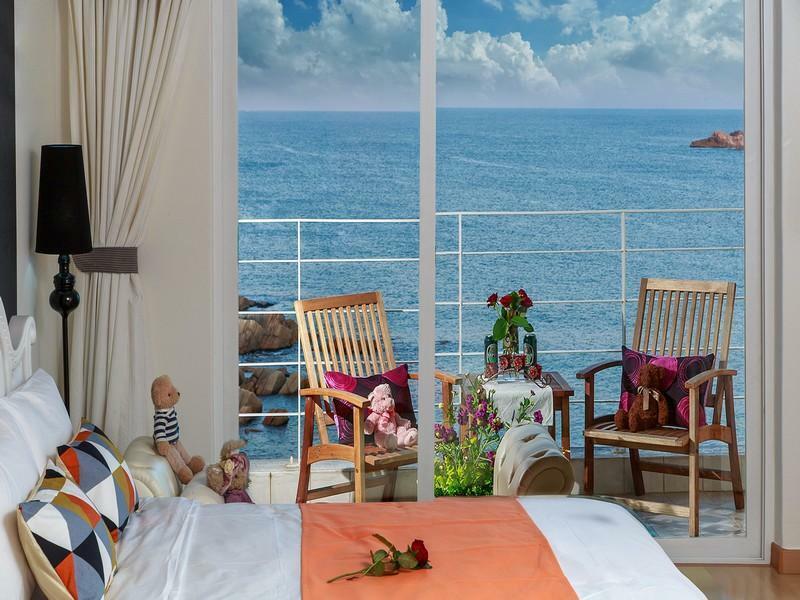 Have a question for Sokcho Pebble Beach Pension? 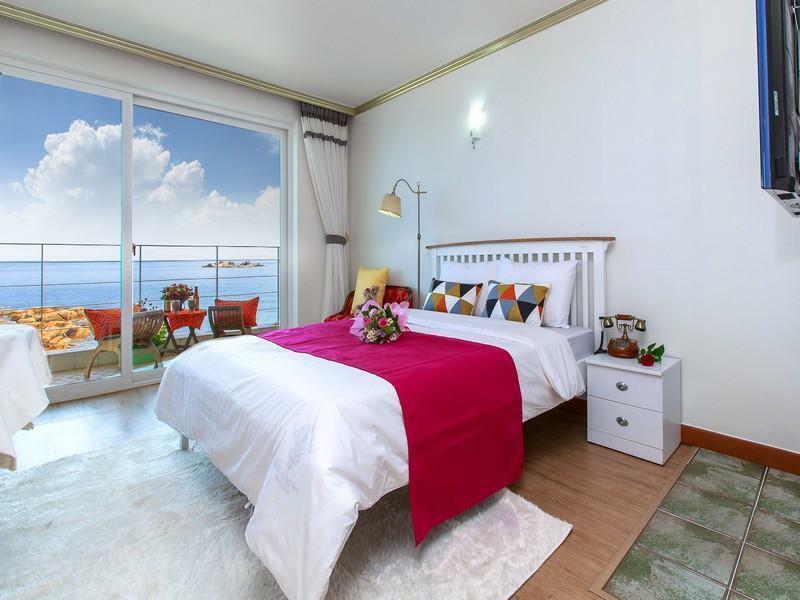 Whether you're a tourist or traveling on business, Sokcho Pebble Beach Pension is a great choice for accommodation when visiting Gangwon-do. The hotel is not too far from the city center: just away, and it normally takes about minutes to reach the airport. With its convenient location, the hotel offers easy access to the city's must-see destinations. Offering hotel guests superior services and a broad range of amenities, Sokcho Pebble Beach Pension is committed to ensuring that your stay is as comfortable as possible. This hotel offers numerous on-site facilities to satisfy even the most discerning guest. Experience high quality room facilities during your stay here. Some rooms include air conditioning, heating, television, satellite/cable TV, refrigerator, provided to help guests recharge after a long day. The hotel's golf course (on site), kids club are ideal places to relax and unwind after a busy day. Sokcho Pebble Beach Pension is a smart choice for travelers to Gangwon-do, offering a relaxed and hassle-free stay every time.